Zolmo has created fitness app Touchfit. 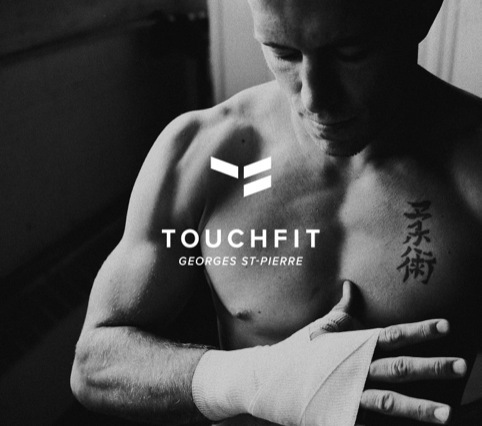 The app shows athlete Georges St-Pierre, UFC welterweight world champion, performing a series of exercises, and saw Zolmo partner with consultancy CAA in Hollywood, as well as a number of other groups. The app, designed for iPhone and iPod Touch, learns and adapts after each exercise to create workouts based on the user’s own strengths, weaknesses and overall level of fitness. You can watch the trailer here. 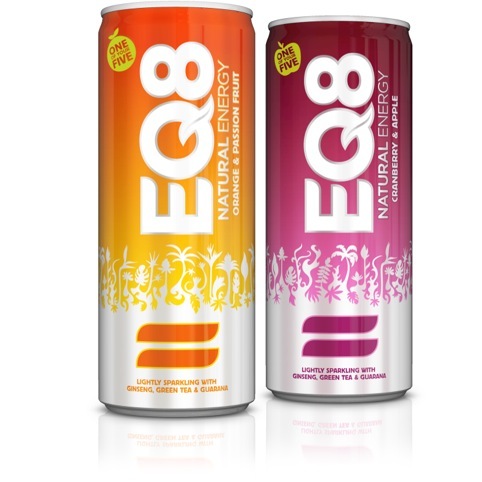 Consultancy Biles Inc. has redesigned the packaging for energy drink EQ8. 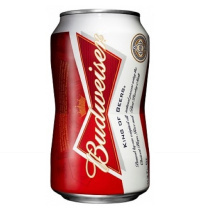 According to the consultancy, the colour running up the side of the pack represents the drink’s ‘uplifting benefit’, with a wild nature illustration referencing the natural ingredients. The equals symbol was used aiming to reflect ‘the restorative nature of the drink and gives the brand a mnemonic for the name EQ8… “Equate”’, says Biles Inc. Studio h has designed a new visual identity and wedding website for country estate Chippenham Park in Cambridgeshire. The consultancy redrew the Chippenham Park boar emblem, and created a new website which aims to reflect ‘the relaxed environment and untamed charm of the gardens’, according to Studio h.
Work Club and AllofUs have created an interactive window display for Carte Noire coffee at London’s Westfield Stratford shopping centre. According to the consultancies, the giant interactive window display ‘recreates the intense experience of drinking the coffee, immersing passers-by in an intensely heightened reality’. 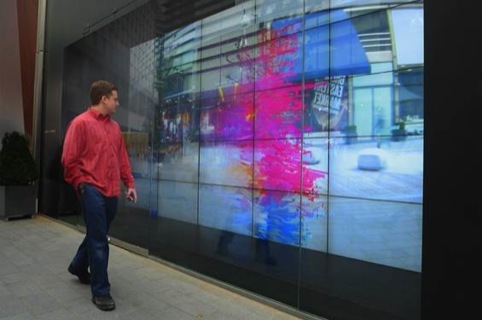 The installation combines a 5m interactive screen with proximity-sensing technology to map CGI effects into its surrounding environment. 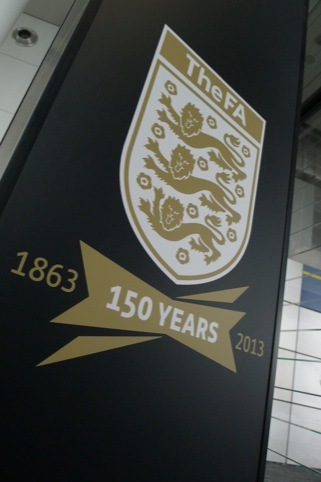 Mather & Co has designed the FA 150 Gallery at Wembley Stadium, a 200m² visitor gallery celebrating 150 years of the Football Association. The gallery forms the holding area for the Wembley Stadium Tour and VIP visitors, as well as a venue for private functions. The space showcases key footballing moments and images from the FA’s history using a selection of artefacts, memorabilia, photos and film. 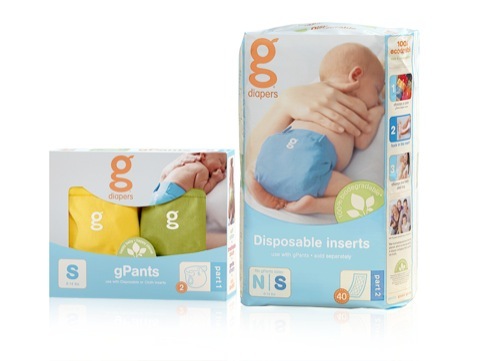 Blue Marlin’s New York office has created new packaging for nappy brand gDiapers. According the consultancy, the new look reflects gDiapers’ ‘eco-friendly brand essence’ and brand message ‘cute bum & small footprint’. The designs focus on the ‘g’ of the brand name and use a green colour palette, aiming to reflect ‘gorgeous, green, and genuine’ values, according to Blue Marlin. 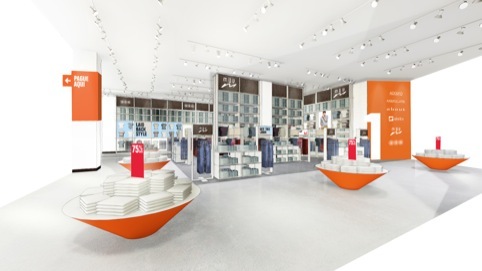 Dalziel and Pow has created a new retail concept for Chilean department store chain Johnson. 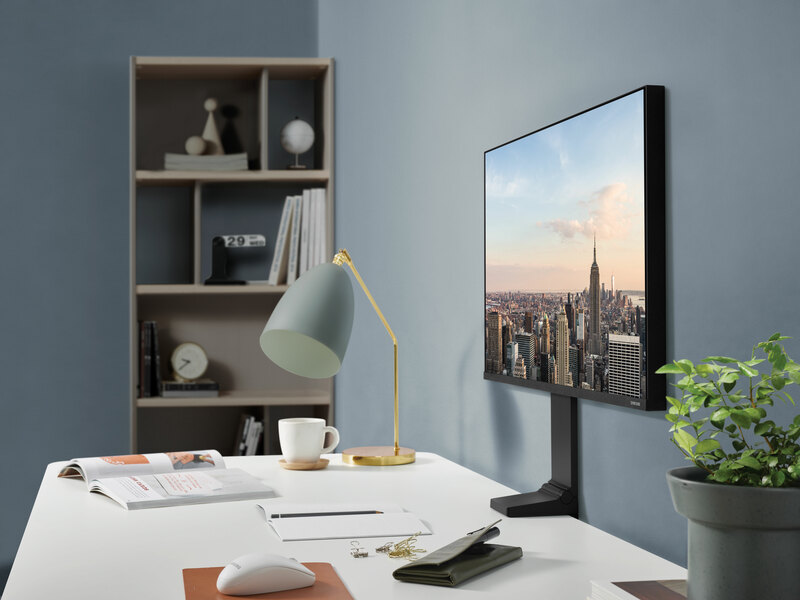 The consultancy was briefed to ‘maximise the retail experience’ by creating a more practical, easily navigable layout with well-defined walkways and versatile triple-height display solutions. The stores will also feature an architectural statement treatment that links all the service areas, atrium and storefront as part of the new identity. 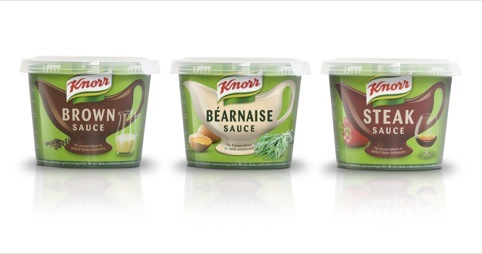 R Design has created a new identity and packaging for Knorr’s chilled wet sauces launch in Denmark. The designs use a sauce-boat icon, which R Design says is a ‘vehicle to communicate the freshness of the product as well as the different sauce variants’. The three products in the range are Brown Sauce (a traditional Scandinavian gravy), Steak Sauce (with red wine) and Béarnaise Sauce. Radley Yeldar has designed a guide for the CDSB (Climate Disclosure Standards Board) for reporters covering climate change in mainstream reports. The consultancy looked to create a guide that is clear and accessible, with designs inspired by the subject matter. 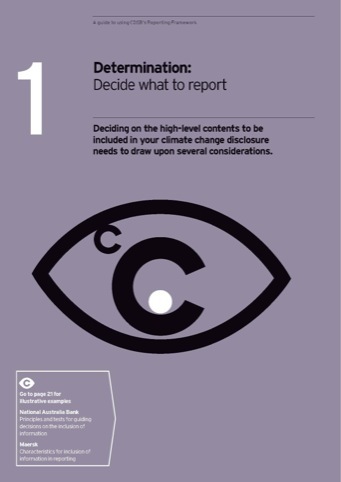 The letter ‘C’ forms the central device, with a series of colour-coded graphic images representing the four steps the guide tells reporters they should follow when reporting on climate change. Consultancy B3 Designers has rebranded and redesigned the interiors for restaurant Imli Street, in London’s Soho. The designs aim to turn a traditional Indian setting into ‘an urban Soho space with a street-food feel’, according to the consultancy. 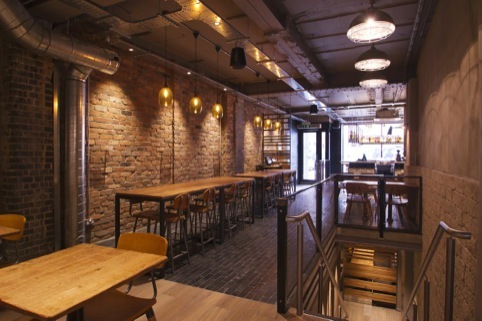 The space features exposed brickwork and contemporary furnishings, and a new bar area. Dome Creativehas designed the identity and marketing materials for the Sumatran Orangutan Society’s (SOS) ‘Ape-ril’ campaign, spear-headed by comedian Bill Bailey and featuring comedian patrons Tony Law and Dave Brown. 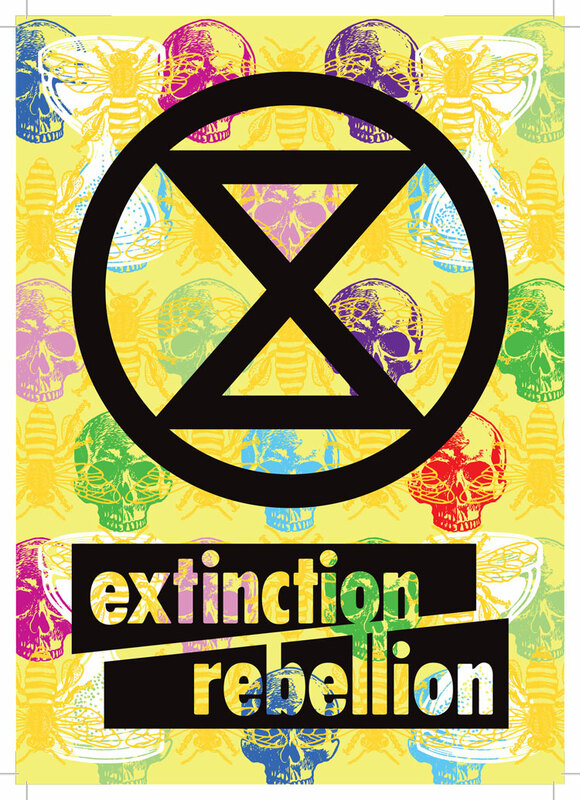 The Ape-ril campaign encourages participants to show solidarity with apes by growing a beard, and Dome Creative designed collateral including posters, social media graphics and a fundraising guide with participant forms and a ‘cool kids mask’ for those lacking in facial hair. Kent Lyons has created a new book for luxury yacht firm Y.CO. 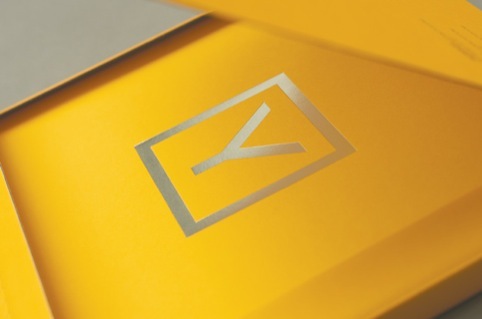 The square-format book comprises more than 200 pages, held within a Foiled Colorplan Citrine Slipsleeve. It shows information on yacht destinations, sailing and motor yachts and booking information aiming to give ‘a glimpse of life on board and the sophistication and luxury you would experience’, according to Kent Lyons. 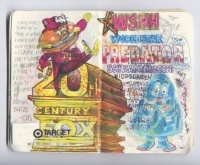 The book was printed by Kingsbury Press, with Colorplan endpapers showing the company’s yellow brand colours. Sheridan & Co is designing a pop-up store for African-inspired swimwear brand ÒKUN to launch the brand’s new online boutique. 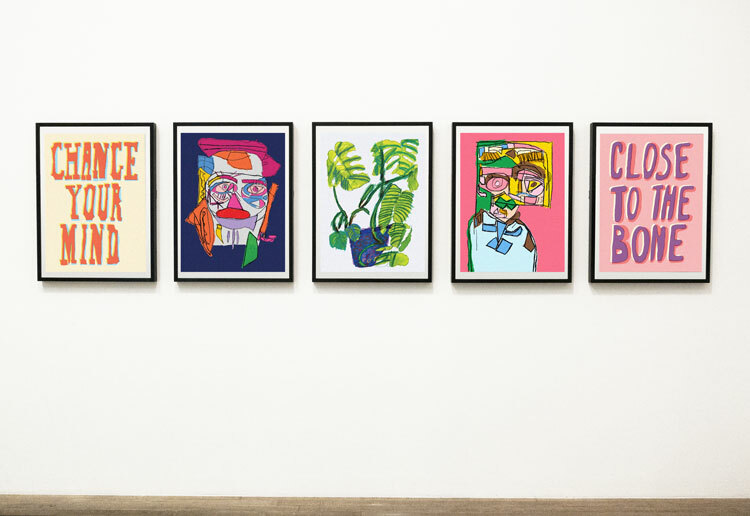 The pop-up will use furniture designed by Sheridan & Co, such as the Stack system of display boxes, which have been printed to resemble a wooden shack and communicate the ‘beach’ theme. Graphics include African duratrans prints, window vinyls, new furniture boxes and large wall prints. 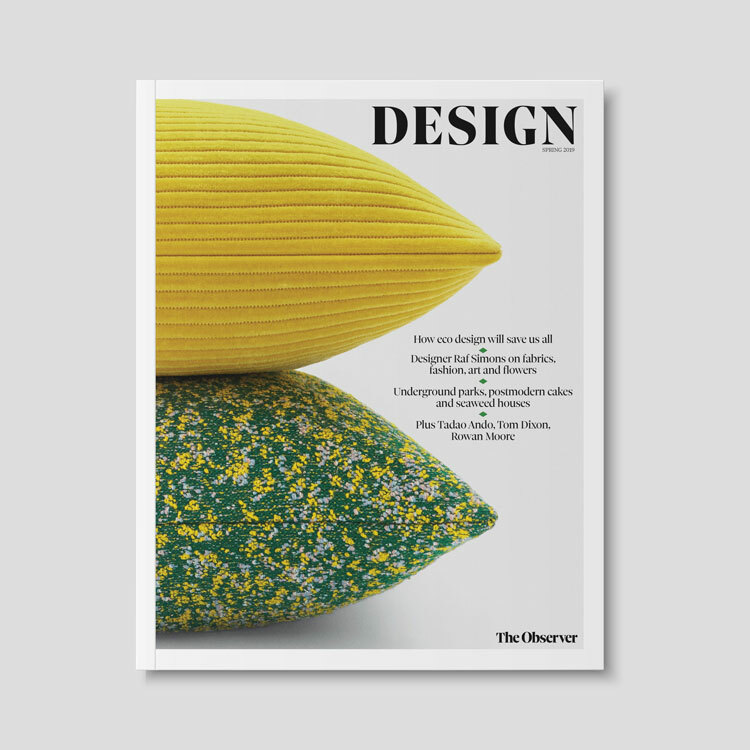 Sir Terence Conran is set to sell his 51 per cent stake in D&D London, formerly Conran Restaurants, severing his ties with the brand, it has been reported. He is selling his 51 per cent stake to LDC, the private equity arm of Lloyds Bank, in a £60 million deal, according to The Times . Conran founded Conran Restaurants 22 years ago.